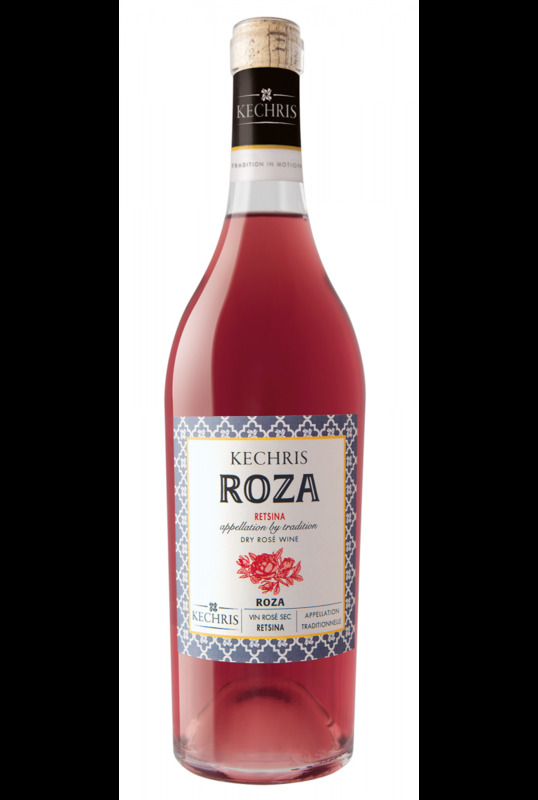 Combining the love for unique varieties of the Greek vineyard with the creative quest for different expressions of retsina, Roza is the result of a bold endeavour. A rare wine. Retsina as it should be. Deep rosé colour with violet highlights. The aromas of fresh wild strawberries balance with the refreshing notes of resin, which change between mastic and herbs, and come together on the smoked background of the barrel. The typical acidity of the Xinomavro variety adds a freshness to the wine and balances with its aromatic intensity before it ends in a long spicy finish. Ideal accompaniment to grilled mushrooms, seafood, smoked salmon served plain or with pasta, fish in red sauce, lamb casserole or lamb on the spit, traditional Greek meatballs, grilled eggplant, Asian cuisine dishes, such as salmon sushi and vegetable tempura, as well as piquant hard cheeses. Xinomavro from the remarkable growing area of Filyria in Goumenissa—thanks to the cultivation techniques applied, such as green harvesting—produced grapes of exceptional quality, with very high levels of ripening, despite being harvested very prematurely in early September. 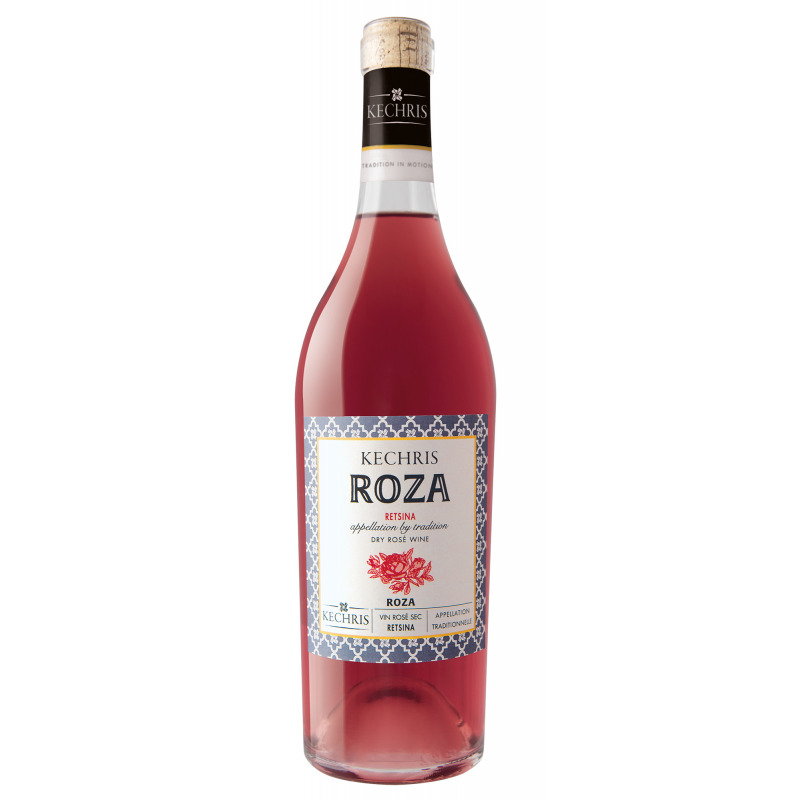 Rosé vinification involving extended maceration of several hours. Alcoholic fermentation exclusively takes place in oak barrels in the presence of fresh resin. Prior to bottling, the wine stays in the barrels for approximately 6 months in order to age on fine lees. The final selection is an exceptionally well-prepared blend.